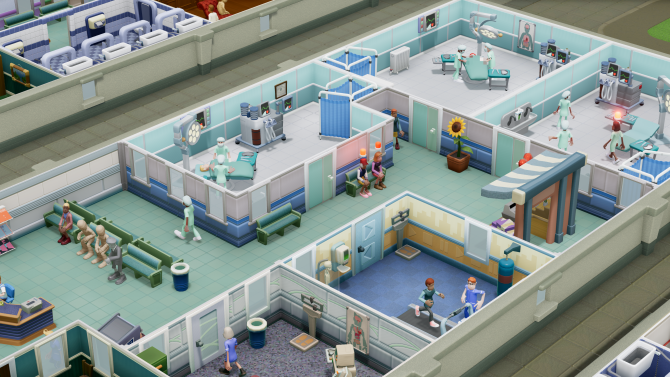 Watch as we try out the first 20 minutes of Two Point Hospital ahead of release next month. 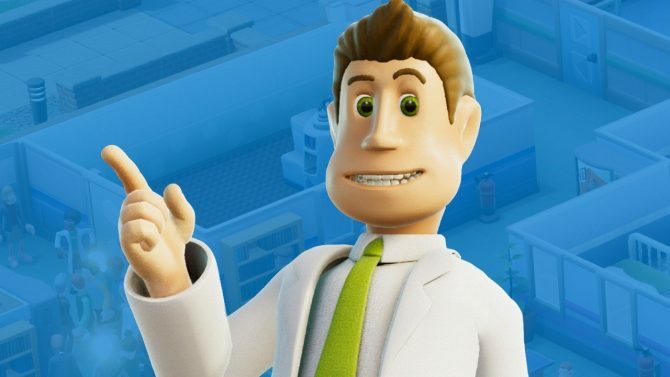 Sega has announced that Two Point Hospital will be arriving sooner than originally planned with a release schedule for late next month. 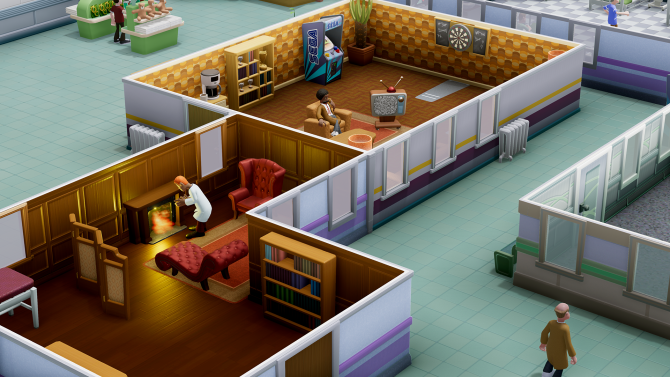 Check out the first full gameplay video with developer commentary of Theme Hospital spiritual successor PC game Two Point Hospital. 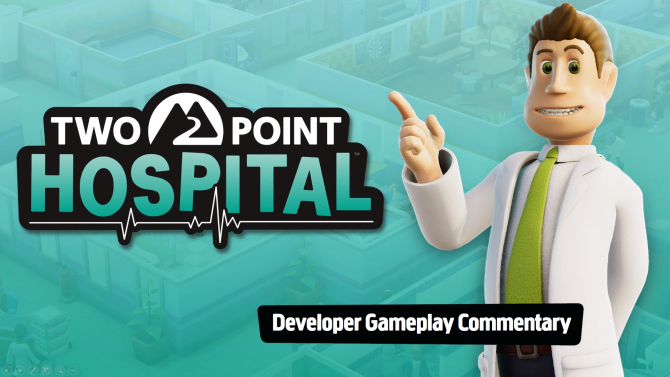 Two Point Hospital for PC just received a new trailer where many of the game's developers explain their vision for the game. 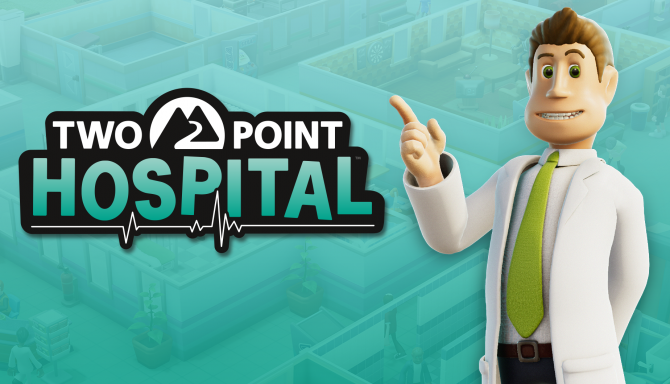 SEGA has partnered with Two Point Studios, which is made up of former Theme Hospital developers, to release Two Point Hospital on PC later this year. 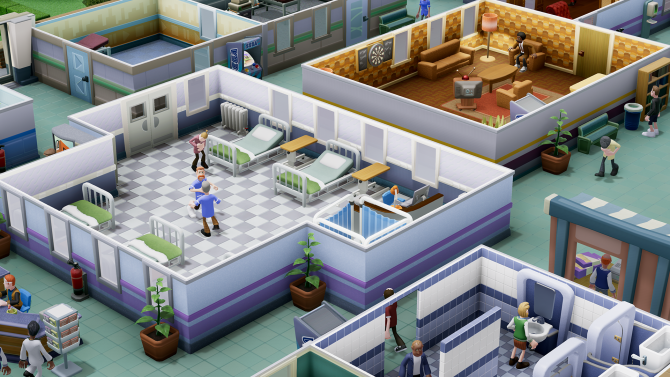 SEGA Europe and Two Point Studios announce a partnership to bring a new sim game to PC. More information about the new game will be revealed in early 2018.